Andrew Olshan, PhD, is president-elect of the Society for Epidemiologic Research, the oldest and largest general epidemiology society in North America. Andrew Olshan, PhD, associate director of Population Sciences and co-leader of the epidemiology program at UNC Lineberger Comprehensive Cancer Center, has been elected president of the Society for Epidemiologic Research, the oldest and largest general epidemiology society in North America. He currently is serving as president-elect and will become president of the organization in July 2017. Olshan is a leading expert in the molecular epidemiology of cancers of the head and neck and evaluation of risk factors for childhood cancer as well as reproductive, perinatal and pediatric epidemiology. 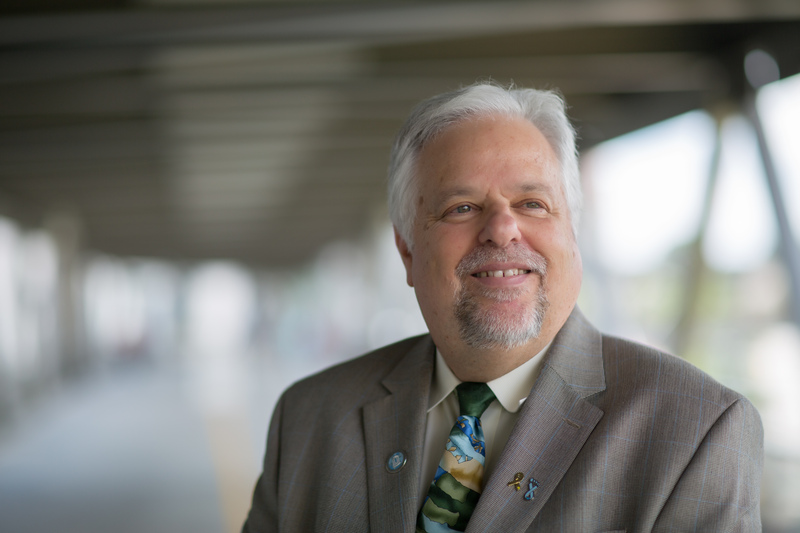 He is the Barbara Sorenson Hulka Distinguished Professor and chair of the Department of Epidemiology at the UNC Gillings School of Global Public Health and a professor of otolaryngology and head and neck surgery at the UNC School of Medicine. Olshan also is the principal investigator of the Carolina Head and Neck Cancer Study, co-principal investigator for the Carolina Breast Cancer Study, and he leads the North Carolina Center for Birth Defects Research and Prevention.